Enter Our Big Game Deck Giveaway! Plan on watching The Big Game this Sunday? Smart choice because one lucky viewer -- with a keen eye and an active Twitter handle -- has the chance to win a Trex® deck, valued up to $10,000! It's just another way we're bending the rules of outdoor living. Tune into The Big Game, and while paying mind to the pigskin, be sure to pay attention to other details, too. Specifically, the commercials. And with that, you'll be entered! 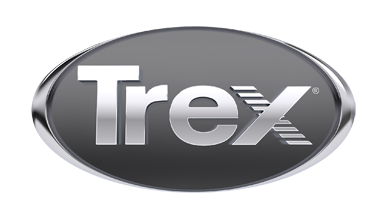 One lucky winner, chosen at random, will win $10,000 in Trex decking materials. For complete rules and entry details, see below.